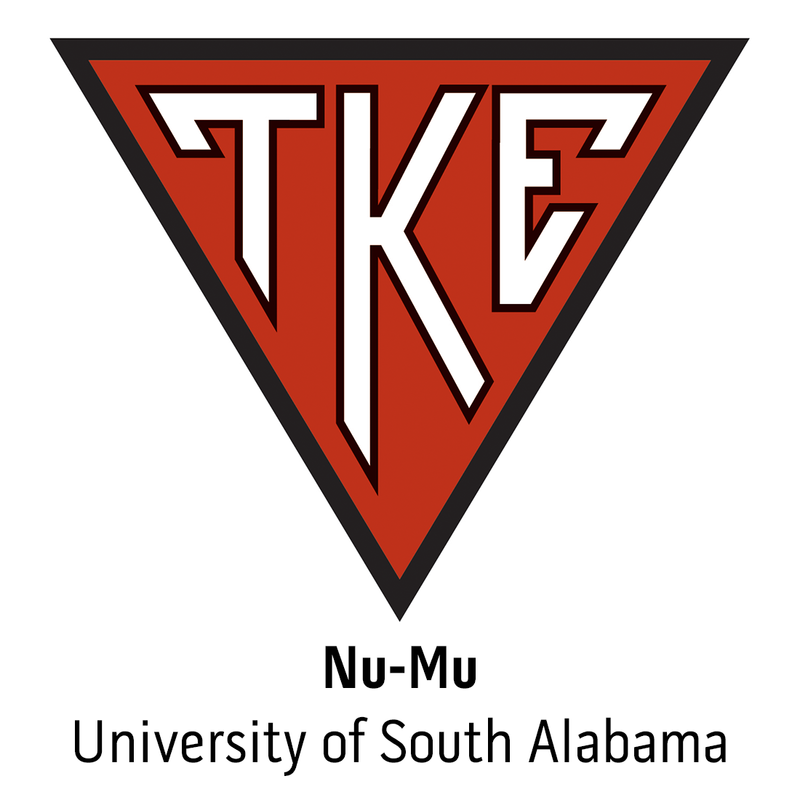 At the 58th Biennial Conclave in New Orleans, Tau Kappa Epsilons Grand Chapter elected the new Grand Council to serve during the 2015 biennium. After a great two-week period raising funds for St. Jude Children's Research Hospital, Nu-Mu and Sigma-Gamma have passed the torch. Mu-Omega of George Mason University and Iota-Kappa of Clarkson University have been called out. Fraters, you are on the clock.